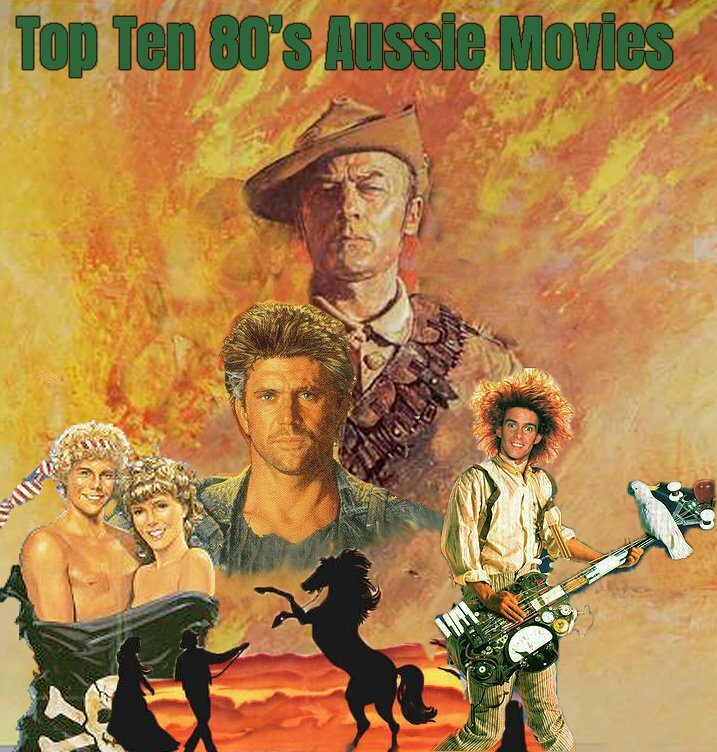 110 – Top Ten 80s Aussie Movies | All Eighties Movies. All The Time! Crikey mate! It’s Australia Day week here at the Retro Cinema so Gidgit and Angry have a revisit to some of the classic Australia films that came out of the 1980s -with lots of your contributions on this list it’s better than a well cooked shrimp on the barbie! This entry was posted in Podcasts, Top Tens. Bookmark the permalink.